Take a look at these 11 sites made in Webflow and handpicked from our internal Slack. 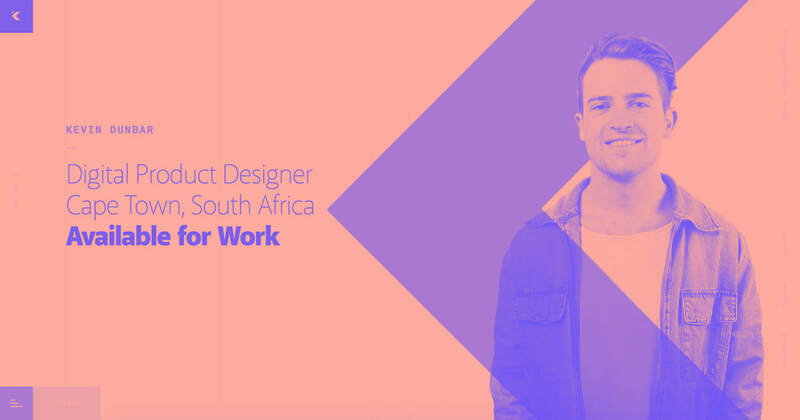 Hello design friends! 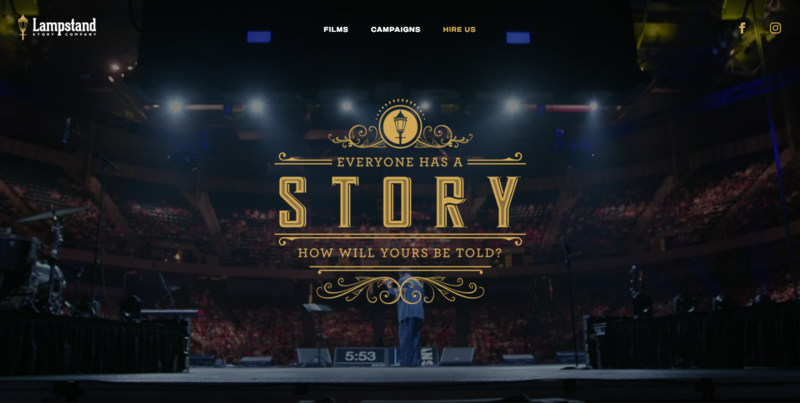 We’ve got another great set of monthly faves #MadeInWebflow that we’re excited to share. With sites featuring smoking accessories, Marvel comics, and content creation services, there's a little something to inspire everyone from November’s picks. Whether someone’s sharing their project in the Webflow showcase or it’s our Facebook community banding together to offer feedback and find solutions, it's always heartening to see designers helping each other. 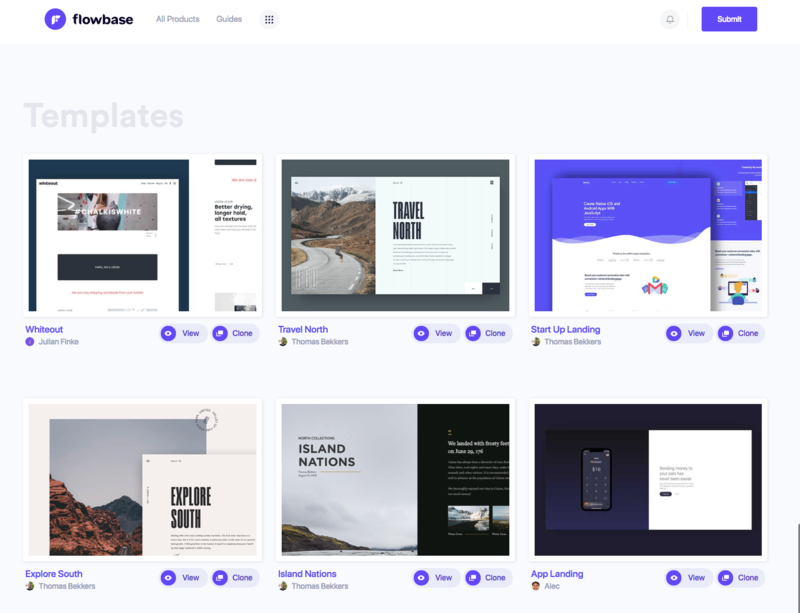 Flowbase is a Webflow-centric site that offers a curated collection of templates, interface kits, and other helpful resources. Looking for a card-based UI kit? A burger menu? Or maybe a tutorial on creating sticky menus? 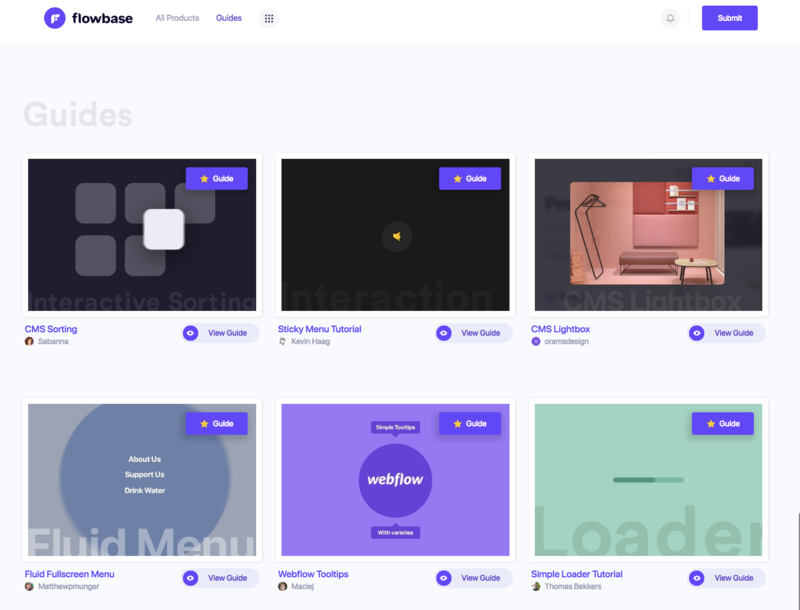 Flowbase has a great library of content that’s ever growing. Be sure to bookmark it for the next time you need help or inspiration on your next Webflow project. 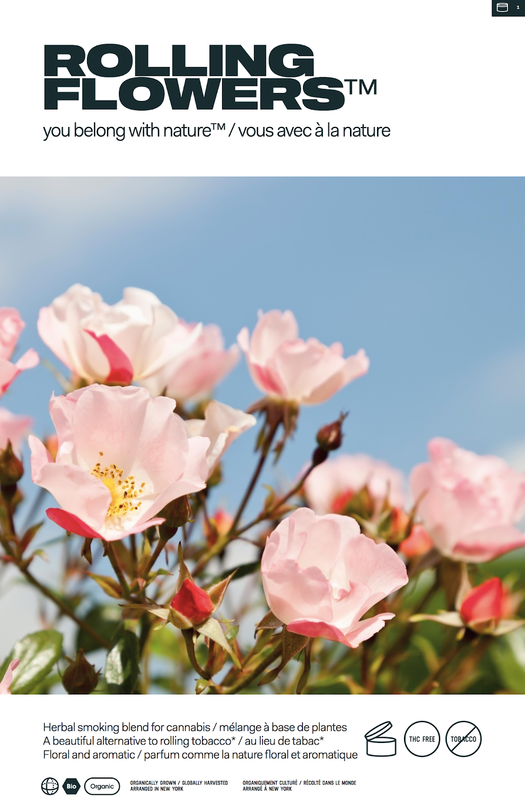 Drum roll, please ... Rolling Flowers is the first official Webflow ecommerce store. Pretty exciting, right? We think so! Their main product is organic smoking blends that can be used alone or with cannabis products — state laws permitting, of course. Their branding is all about bold, colorful images featuring ingredients and products. Big, bright photos of flowers, spearmint, and handsome tin containers dominate the design. It’s obvious that Rolling Flowers put a lot of thought into branding. There are a few, straightforward steps to make a purchase. 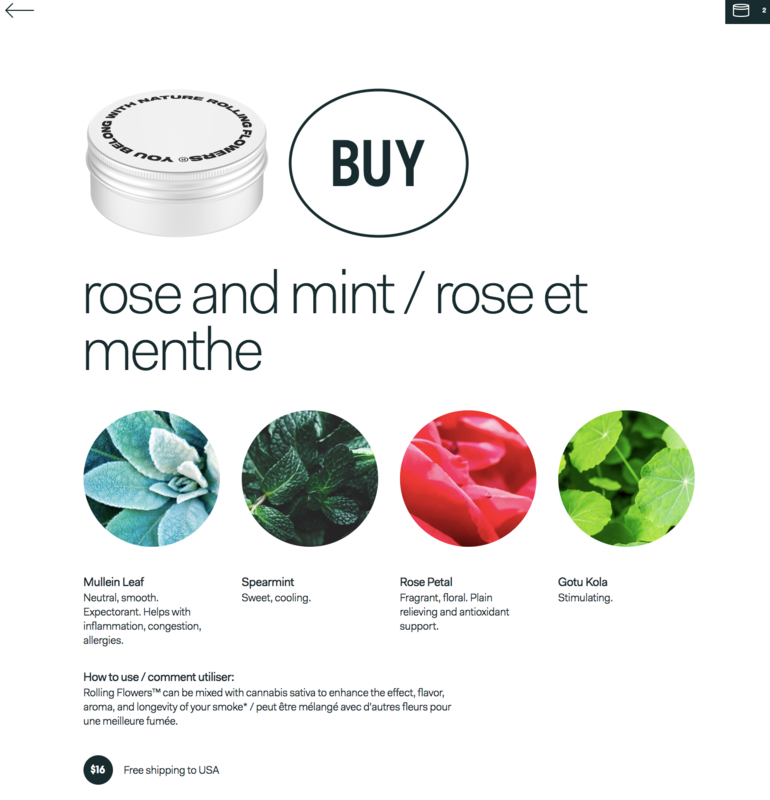 A large BUY button brings you to a full product page with more detailed information, and once you’re ready to buy, a one-page checkout screen makes for a quick finish. "Everyone has a story. How will yours be told?" is the question that greets us on the landing page of Lampstand Story Company. Their video style sets them apart — this is not your average corporate training. Their design isn’t overwhelmed by a grid of thumbnails listing every project they’ve ever worked on. 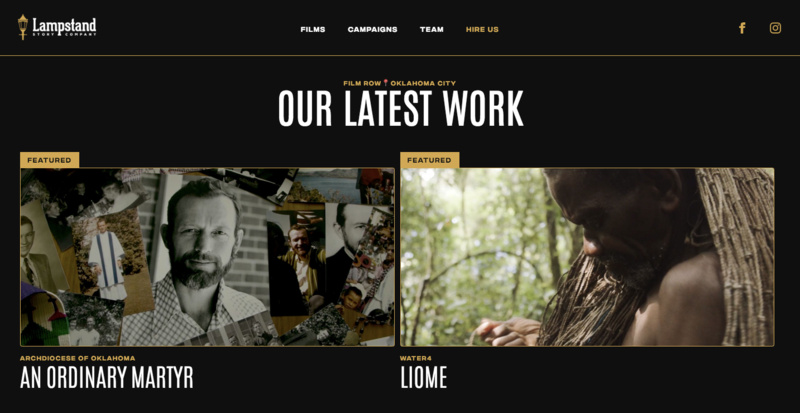 Instead, they crown their video gallery with two featured videos, followed by six examples of their most recent work. Each videos is represented with a large, still shot and a brief description. It’s a simple, useful layout. Having your hands in different disciplines can make you a more insightful, well-rounded designer. If you're a designer who writes or a writer who designs, you'll inevitably have a better understanding of how the pieces of these disciplines lock together. If you’re going to make such a bold claim, you’re wise to back it up. And with every piece in his portfolio, Ross delivers. Each page features a client quote and a section Ross titles, “Why build this?” where he briefly describes the solution each apps or interfaces offers. 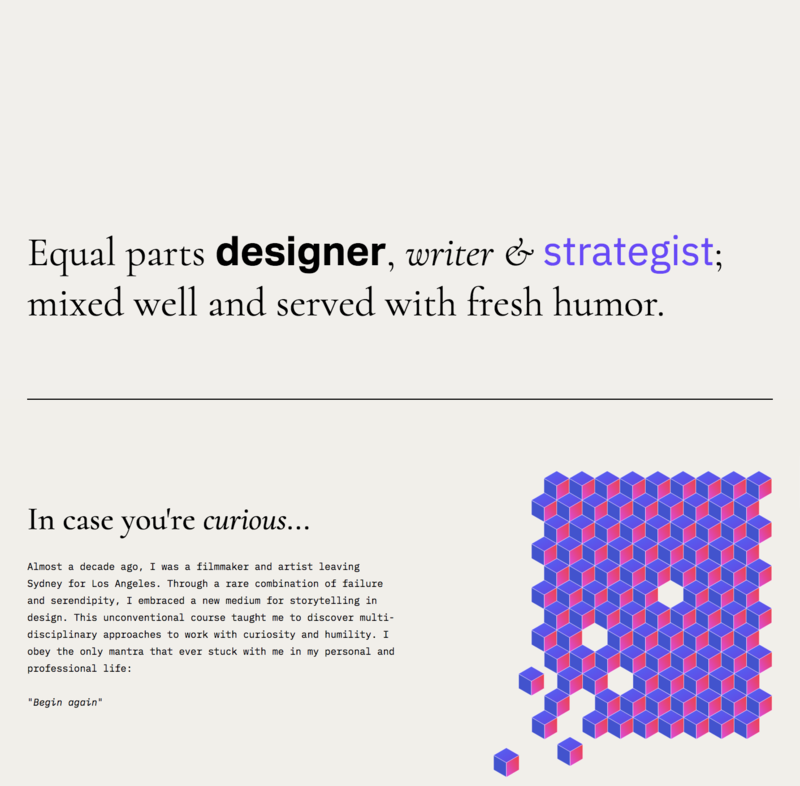 His portfolio goes a long way to show off off his strategic thinking, writing skills, and design talents. Drag and drop it isn't just for web design anymore, is it? 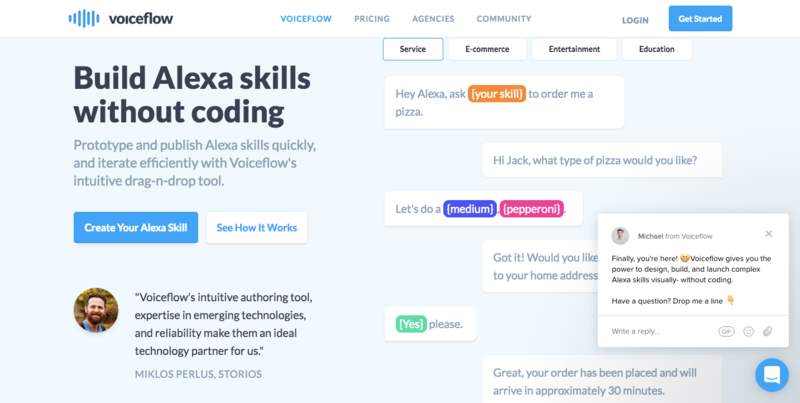 Voiceflow takes the ease of this type of design platform and uses it for the creation of Alexa apps. Customers can create and prototype these apps without knowing how to code. The Voiceflow site does a slick job of showing how easy their app is to use. Tutorial content sits in the top right of the screen below tab-like buttons for Service, Ecommerce, Entertainment, and Education. Clicking a button shows a related programming script that demonstrates how Voiceflow works. This is a handy slice of design that shows different ways to use their app — all in one place. Turtle is an online service that brings together startups and freelance writers. This could have been a boring layout, full of bulleted lists and stock photos. Instead, the design is inviting, clean, and makes great use of whitespace. Delightful illustrations of their quirky, amphibian mascot are sprinkled throughout. It's a fun theme without being too over the top. Both the lighthearted visuals and conversational tone of the writing keeps you interested and scrolling. Nothing in the design feels crowded, and much like the site’s smiling turtle, you’ll enjoy your journey through the site. Finding a visual identity for a portfolio can be tricky — how do you seamlessly showcase work from different clients? Matt Jablonski proves it’s possible to combine the design of a portfolio website and its featured pieces. With faint monochromatic pastel images that turn bold on hover, each portfolio piece pops from the page. The understated feel of the graphics gives an even bigger impact to this hover effect. Nothing seems out of place in this design — bringing together so many different projects in a way that feels natural and cohesive speaks highly of Matt’s design skills. 8. Marvel Avengers S. T. A. T. I.O. N.
London fans of Marvel rejoice — this interactive exhibit at the ExCeL museum will take you straight into the world of the Avengers. I’ll be the first to admit, I’m not well versed in the world of comics, but the landing page video, with its action-packed angry pow-pow of the Incredible Hulk and quick cuts to visitors interacting with the exhibit, drew me in. Lengthy hero videos can be distracting, but the rapid-fire approach captures the excitement that is the Marvel Avengers S. T. A. T. I. O. N.
Scrolling down the landing page brings us straight to where we can purchase tickets. Instead of losing our attention, they put the call to action (CTA) front and center. One of the nice things about Webflow is that since you don't have to code, it leaves room for experimentation with otherwise time-consuming design approaches — and to learn something in the process! This minimal mouse portfolio is a creative exercise in using Webflow. And it’s a good start for an interactive portfolio design. Projects line the background in white columns with light-grey text until a mouseover pops out a full-color image with a View Case Study CTA. Though this effect may not be practical in navigating a long gallery of portfolio pieces, this would work well to highlight a few featured projects. Want to use this for your own portfolio? Clone it! The graphic owls splash template is a well-structured template for any musician or band in need of a web presence. 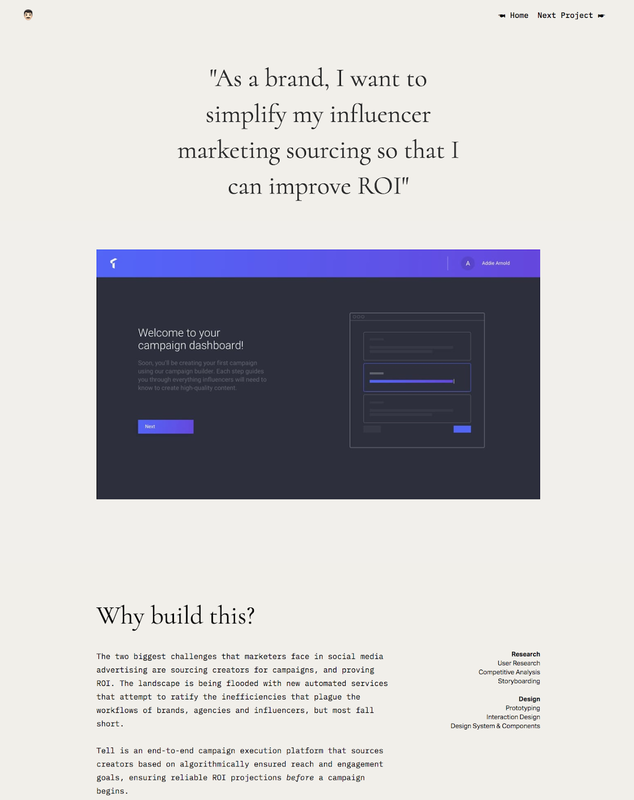 The three-column layout packs a lot of punch for a landing page. There’s an eye-catching CTA to “CHECK OUT A NEW TRACK” above a LISTEN NOW button. Complementary text on the far right doesn’t distract from what’s important — the music. A downward scroll reveals tour dates and then opens a horizontal panel with booking information. Further scrolling brings us to placeholders for a music video and a Spotify playlist. This template is full of great details — and it’s available to clone and modify to fit your own needs. 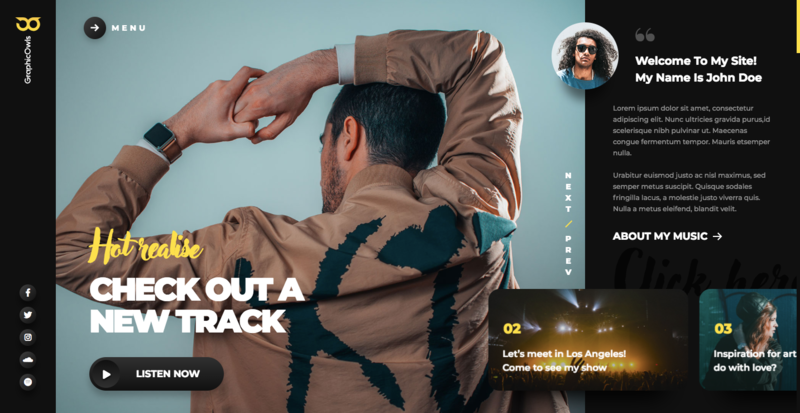 Daily.co is a video-conference app geared toward creatives and remote workers. One of their selling points is the app’s hassle-free design — a benefit also felt throughout their site. 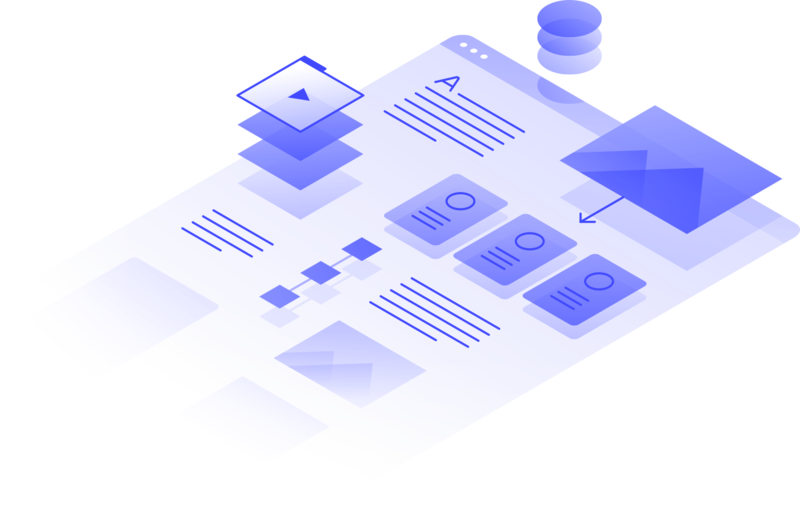 The site has plenty of well-organized, in-depth information about their product, and the layout builds trust that their app is as easy to use as they promise. What will you design with Webflow? We love seeing the creative ways you’re using Webflow, and now that we’ve rolled out our own ecommerce platform, we can’t wait to see more online shops pop up. 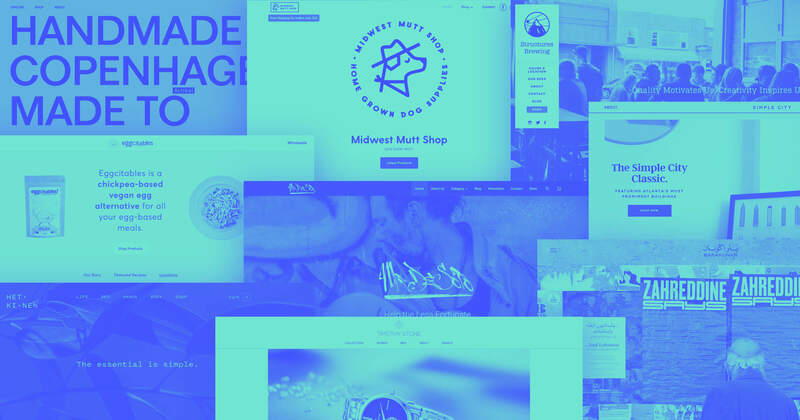 Will your new #MadeInWebflow shop be featured in our December installment? We sure hope so! For more inspiration and other design resources, check out our community forums, tutorials, cloneable designs, and workshops.